Permaculture gardening, lasagna gardening, and other less destructive forms of gardening are gaining popularity and for good reason. When gardening, tilling creates some lovely, fluffy, loose loam for planting. The problem with this is that it disrupts the most important layer of soil, the top few inches. This is where the important microbiology is occurring. Mycorrhizae fungi, beneficial bacteria, and other microscopic elements are located at this level and important to good, healthy plants. 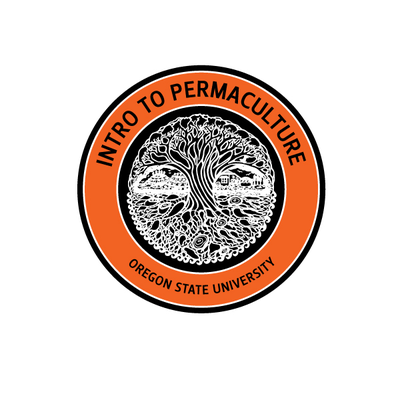 Permaculture gardening essentially copies nature to recreate the important processes that occur in growing plants. The symbiotic relationship of everything from the micro to the macro, from the bacteria to the insects, birds, and animals, are all essential parts of the natural process. In traditional gardening these things are replicated with chemicals but if nature is already effectively doing something, why would I need to try to replicate it with chemicals? Why not just replicate nature? All of the other “natural” methods you will hear about are just smaller scale versions of macro permaculture. Lasagna gardening is one such method. It is effective and is one method we have decided to implement in our own gardens. By layering various different organic matter we can create an environment that will become rich in all the beneficial elements that I mentioned before. As the layers break down, minerals are deposited for the uptake of the growing plants, the environment becomes conducive to growing beneficial microbes, the “good” bacteria is able to grow, and mycorrhizae fungi is able to multiply, all coming together to create an environment rich for growing healthy plants and will help you to prevent diseases and drive off certain types of pests. 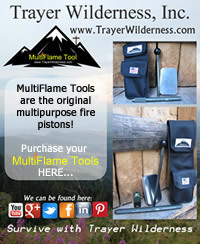 You will also water less which is beneficial to both the environment and your wallet. 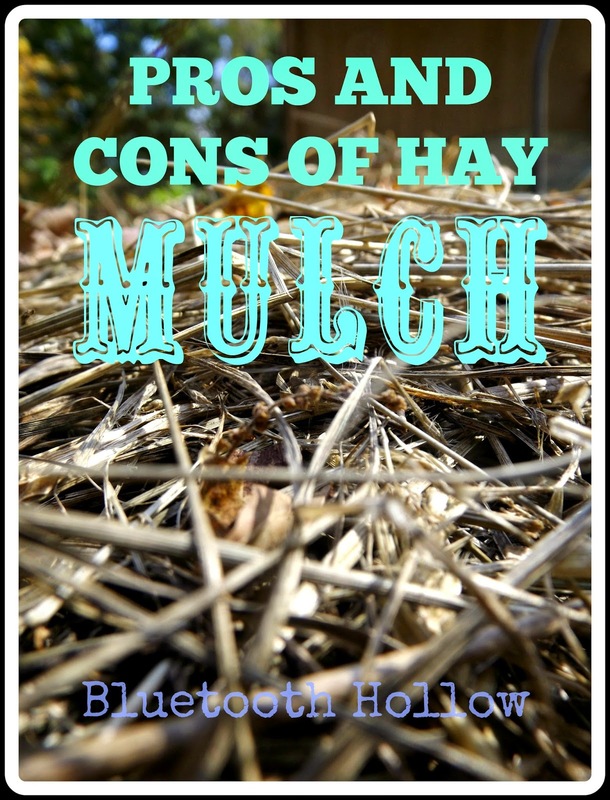 Phacelia of Bluetooth Hollow has a great article outlining the pros and cons of using hay mulch in your garden (as a part of lasagna gardening). She did a great job with the article and that is why she is my pick for favorite of the week. Make sure you give her article a read. 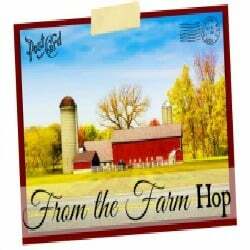 I am proud to join some of my blogging friends The Homesteading Hippy, Spring Mountain Living, Lil’ Suburban Homestead , The Homestead Lady, Urban Overalls , Once Upon A Time in A Bed of Wildflowers, Oh Sweet Mercy , Lady Lee’s Home, and Honey’s Life in hosting the blog hop. 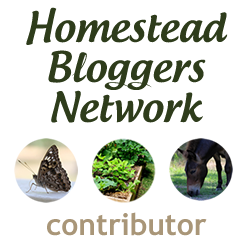 This is a great opportunity to link up a post if you are a blogger or to find some great articles across a wide range of subjects from many different bloggers. This is going to be a ton of fun and I hope that if you have a blog you will link up with us, and if you are one of my wonderful readers you will take a moment to find some great information that I may not cover because it is outside my wheelhouse.